Heaven, is it figurative or literal? A parable to match all these stories that are biblical? Enlightenment? Heightening of senses we’re given? Somewhere along the lines of alchemy and spiritualism? The production is being catered by Cookbook from LA Symphony fame. 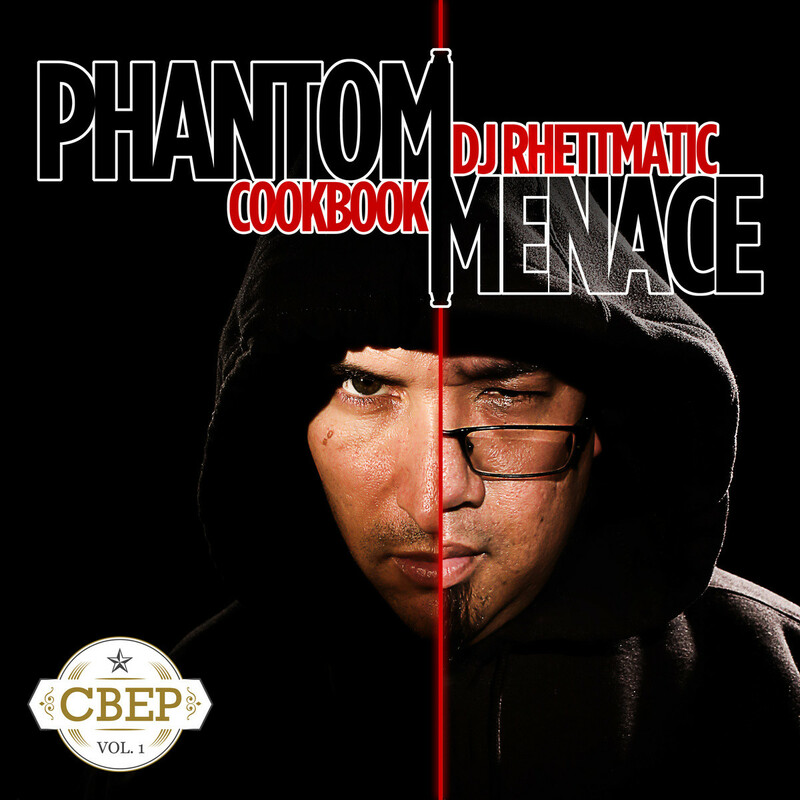 This cut from CookBook and DJ Rhettmatic’s forthcoming project, Phantom Menace, represents the melding of three really ill Cali crews. 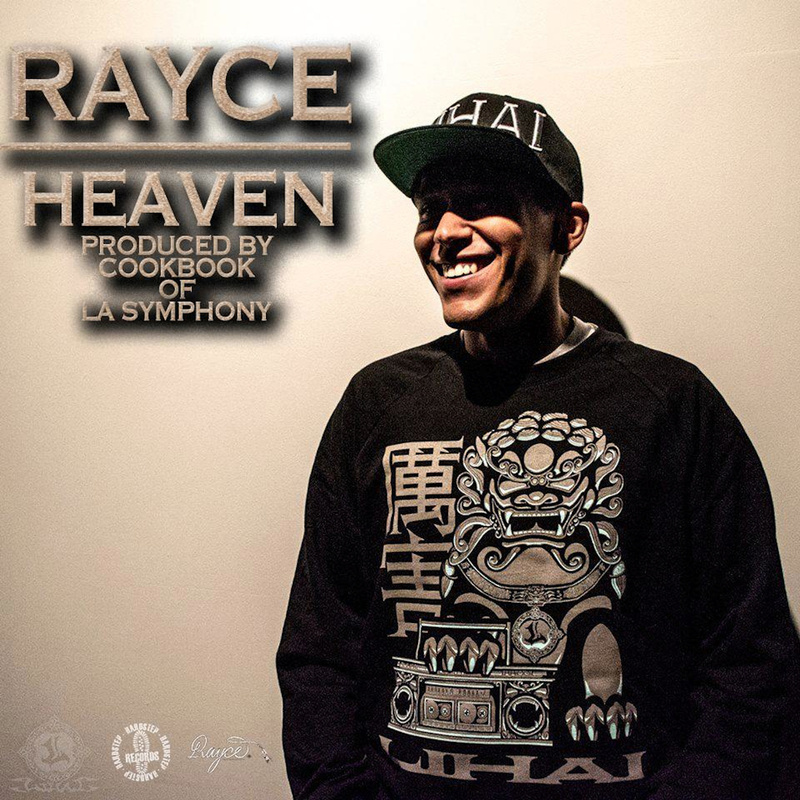 LA Symphony, Hieroglyphics, and The Beat Junkies all represent well on this joint. The beat is especially impressive. It’s like an uptempo symphony. The project is dropping this Tuesday so be on the lookout!